Dynas and Bagger shifters now available! We are really hitting our sales stride. We sold a number of kits this week all over the country. 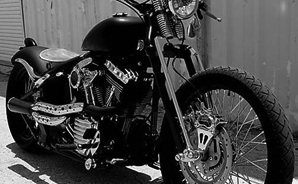 Look for our booth at the Buddy Stubbs Harley Davidson Annual Biker Bash in Phoenix on March 26th.